Wish to contribute without becoming a sponsor? Donate to the MCC Robotics Fund to help grade school students explore the world of robotics! 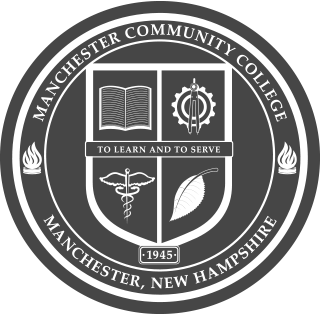 The focus of the Manchester Community College Robotics is 5th-8th grade students in the greater Manchester area, especially women and minorities. Our program is part of the Girl Powered initiative to recruit more women for STEM. In 2018, MCC Robotics worked with local schools and organizations to create 87 new VEX IQ robotics teams in NH. The college hosted several robotics competitions and workshops. The program sent a team to compete at the VEX U World Championship and they did very well in their division. Sponsorships are Tax Deductible (Tax ID 90-0531902). MCC Robotics is proud to host the 2019 NH/VT VEX Robotics Competition State Championship event on Saturday, February 16th and Sunday, February 17th. Up to 40 teams from across New Hampshire and Vermont will gather at MCC for the weekend and compete for the championship. See the complete event details for team registration information, schedules and deadlines.